Great post! 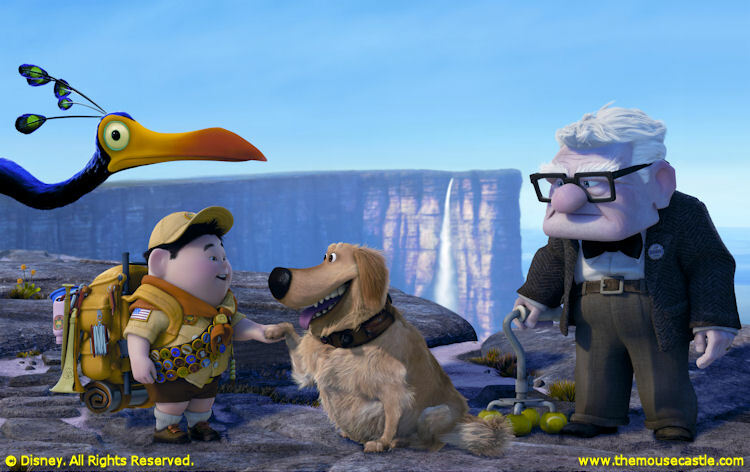 I love UP! Let the adventures begin! I love this movie, really great post. This is one of my favorite newer movies. You're right, it's truly inspiring! Here from the hop! Great post! One of my favorites too! 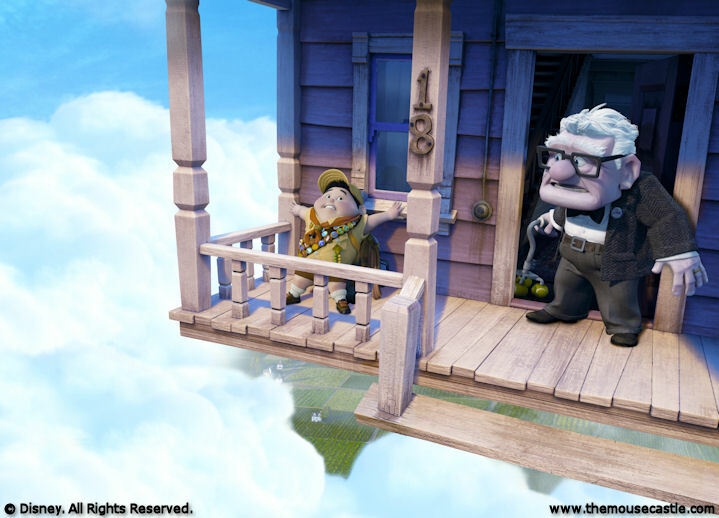 My 6yo told me that she wishes the beginning part of UP were longer. I think that about life lately. Great review.